Even though I run an accounting practice, I still do hair at my leisure whenever I want by working with one of the beauty apps. 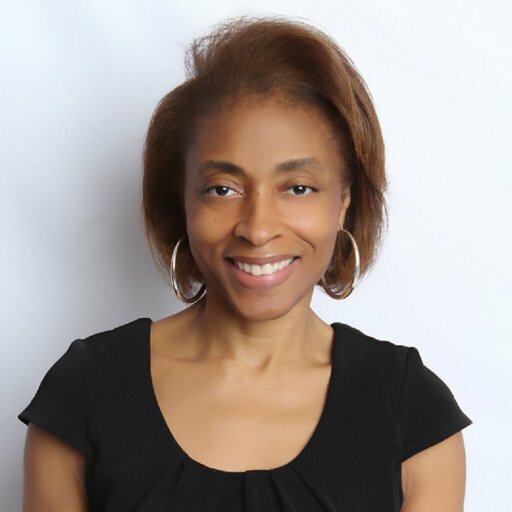 My guest today is Dr. Tye Caldwell. 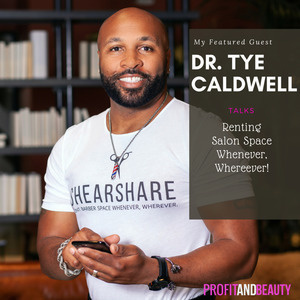 Guest Biography – Tye is the Cofounder & CEO of ShearShare, the first on-demand salon and barbershop space rental app. 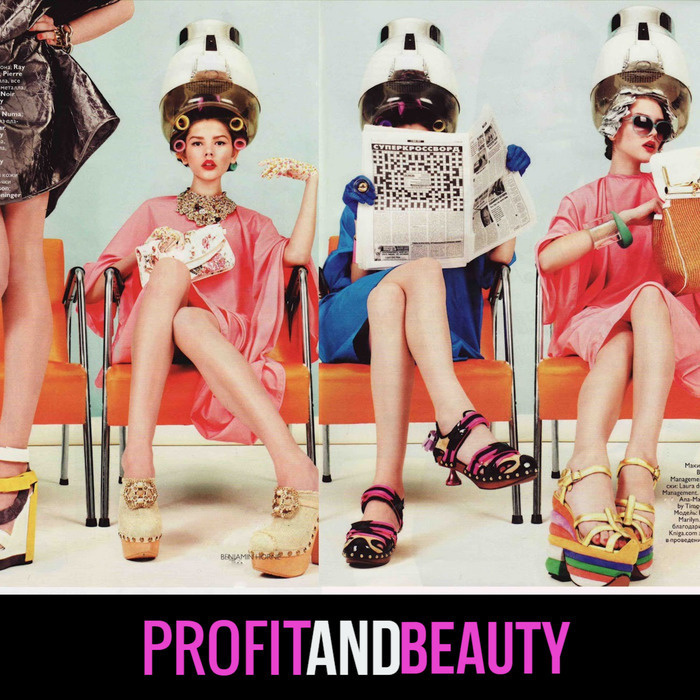 Dr. Caldwell’s mission is to help beauty and barbering professionals around the world maximize their earnings potential. The ShearShare app enables more than 1,000,000 licensed professionals to work on their terms, while salon and barbershop owners make money on unused space. He is the author of the #1 best-selling book, called Mentored by Failure: A 5-Point Guide to Long-Term Success in the Beauty & Style Industry. Enjoy the show and don't forget to go to iTunes to like and leave a comment. Let me know if there are certain topics you would like me to discuss on a future show. Click the links below to download the ShearShare app from Apple or Google. Don't forget to tell your fellow stylists and barbers to download the app.